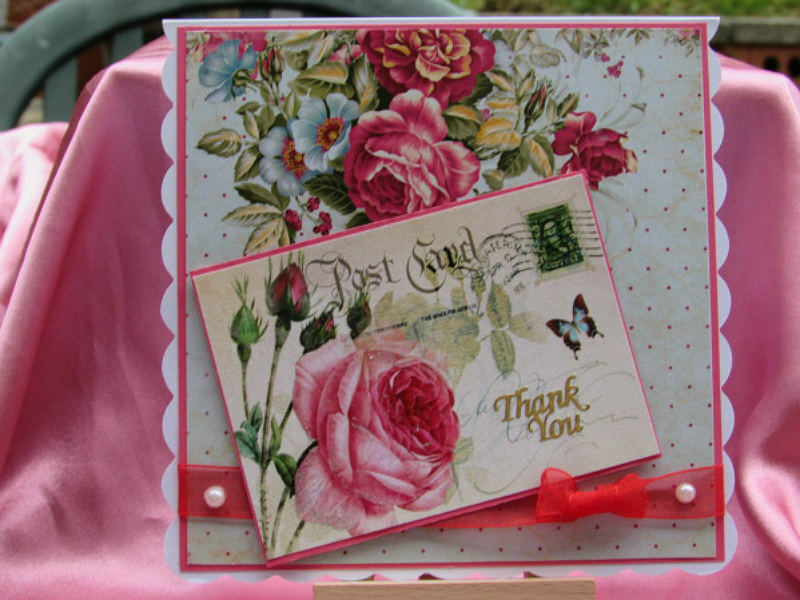 A handmade thank you card says it all, this pretty rose designed card says it better. The inside of the card is blank for your own sentiment. A handmade thank you card says it all. 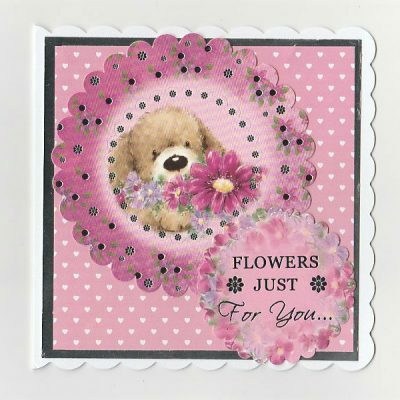 This pretty rose designed card,is made with the use of floral paper. 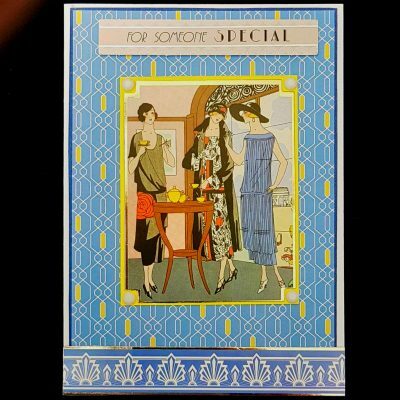 Which is mounted onto pink card to create a colourful border. Also the post card is mounted onto pink card also to create the same effect. 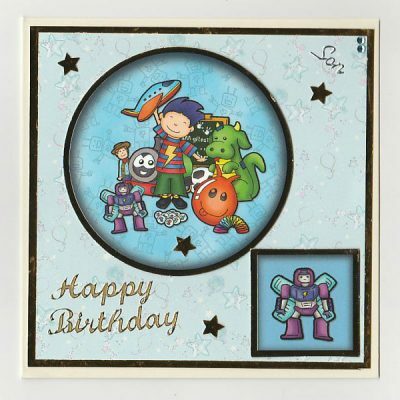 Also the inside of the card matches the front by adding the same floral paper. Finally by adding some red ribbon, pearls, glitter and gold effect outline stickers, this adds a finishing touch.